These terms and conditions outline the rules and regulations for the use of Hudson Valley Style Magazine's Website. By accessing this website we assume you accept these terms and conditions in full. 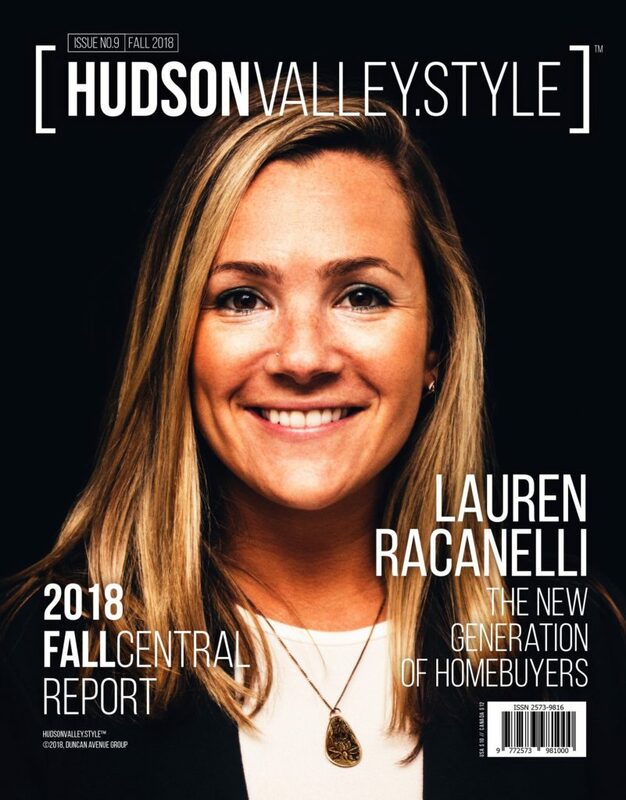 Do not continue to use Hudson Valley Style Magazine's website if you do not accept all of the terms and conditions stated on this page. 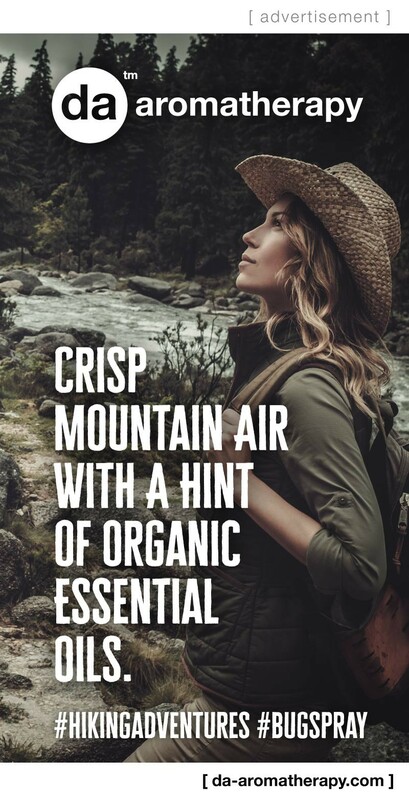 pages from https://hudsonvalleystylemagazine.com/ for your own personal use subject to restrictions set in these terms and conditions. 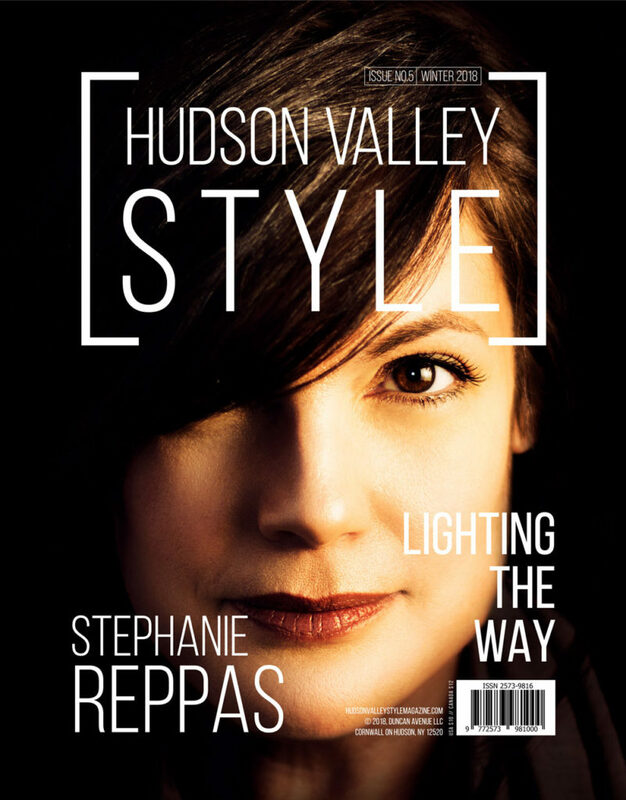 Redistribute content from Hudson Valley Style Magazine (unless the content is specifically made for redistribution). person who posts such view or opinion. To the extent permitted by applicable laws Hudson Valley Style Magazine shall not be responsible or liable for the Comments or for any loss cost, liability, damages or expenses caused and or suffered as a result of any use of and/or posting of and/or appearance of the Comments on this website. 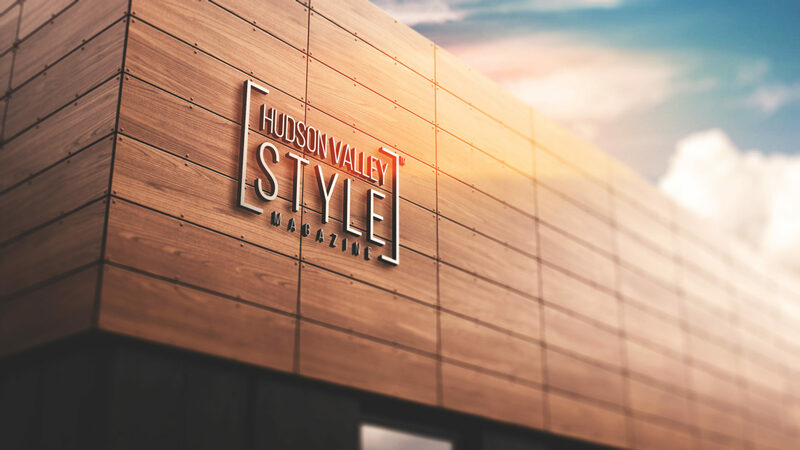 Hudson Valley Style Magazine reserves the right to monitor all Comments and to remove any Comments which it considers in its absolute discretion to be inappropriate, offensive or otherwise in breach of these Terms and Conditions. 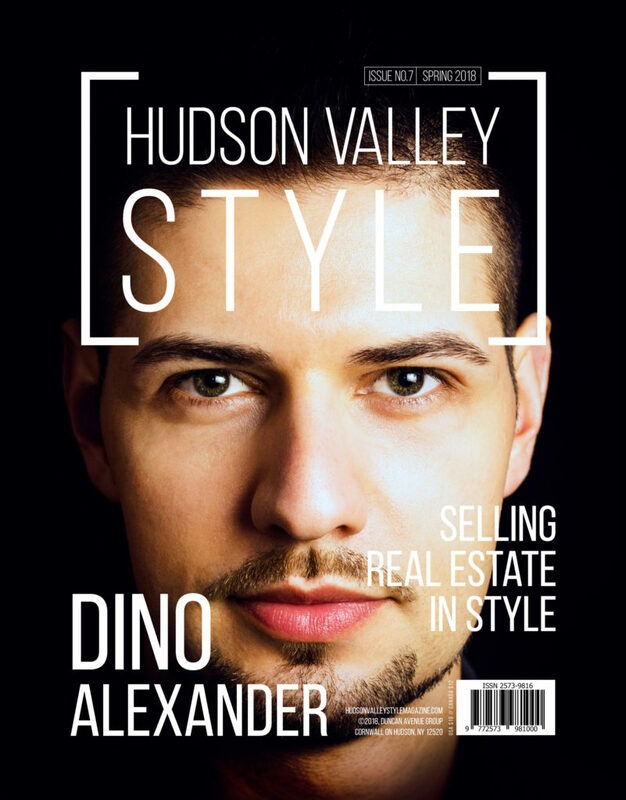 you must notify us by sending an e-mail to hello@hudsonvalleystylemagazine.com. No use of Hudson Valley Style Magazine’s logo or other artwork will be allowed for linking absent a trademark license agreement.